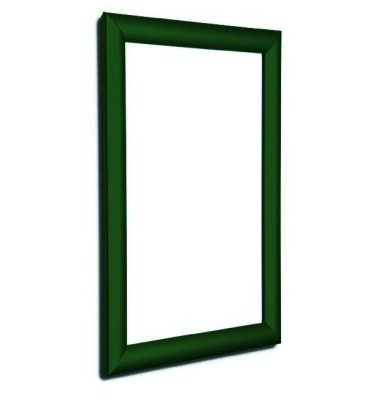 Now in stock are green snap frames – same great unit, but in a standard colour. 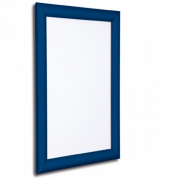 It comes in 25mm and is available in sizes: A4, A3, A2, A1. 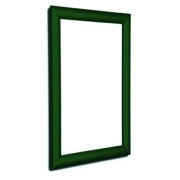 It comes in 25mm,and is in a green powder coated finish. 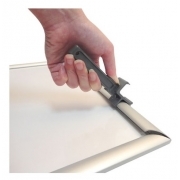 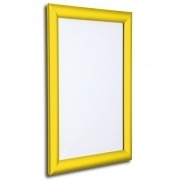 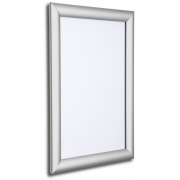 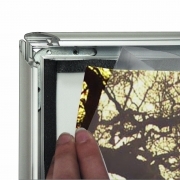 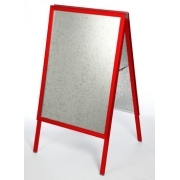 Wall mounting means the frame is ideal for internal or external use. 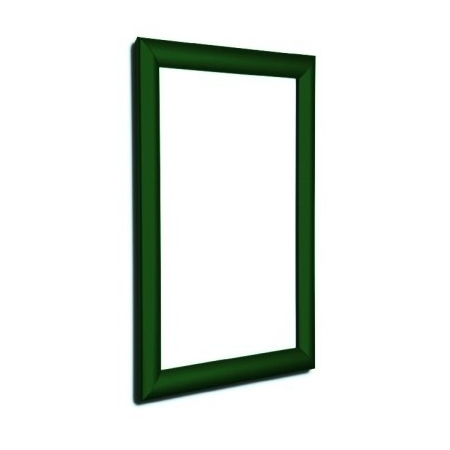 Holes are pre-drilled in the frame for easy installation. 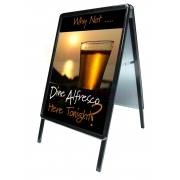 Other sizes and finishes on request. 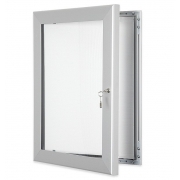 We recommend a waterproof insert if used outside.